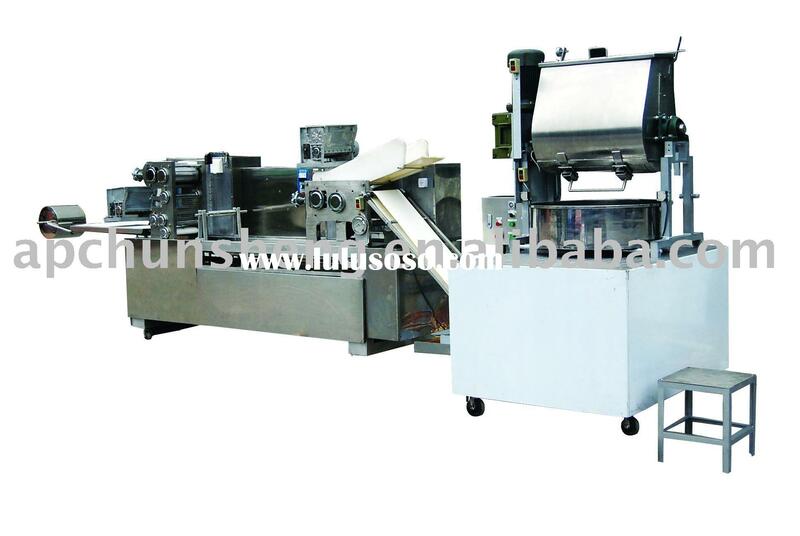 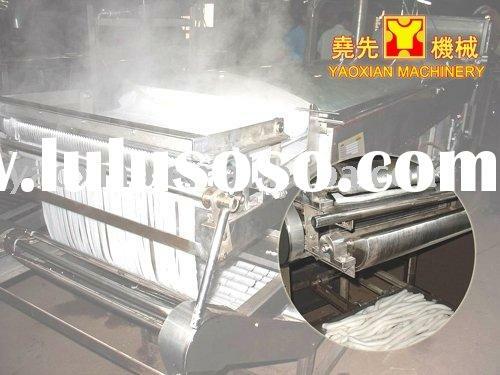 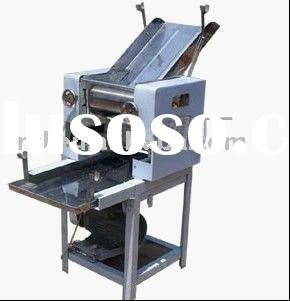 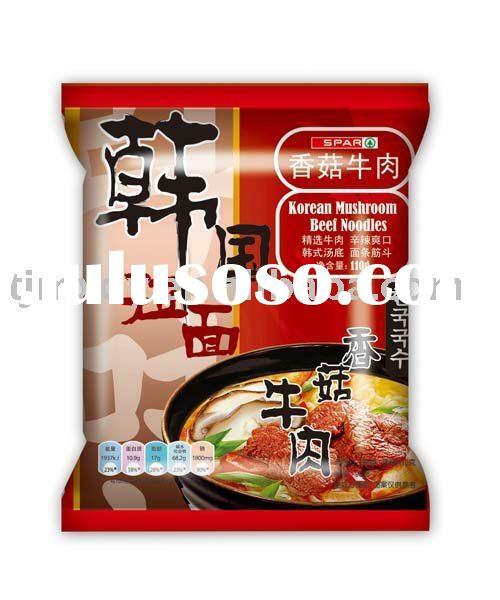 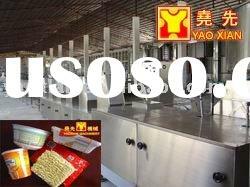 Fried Instant noodles production line(making machine/equipment) of Yaoxian have divided into square type(bag type)and round type (bowl type); it also has many types of one machine which is multi-functional combo type. 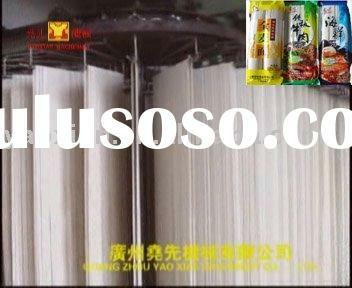 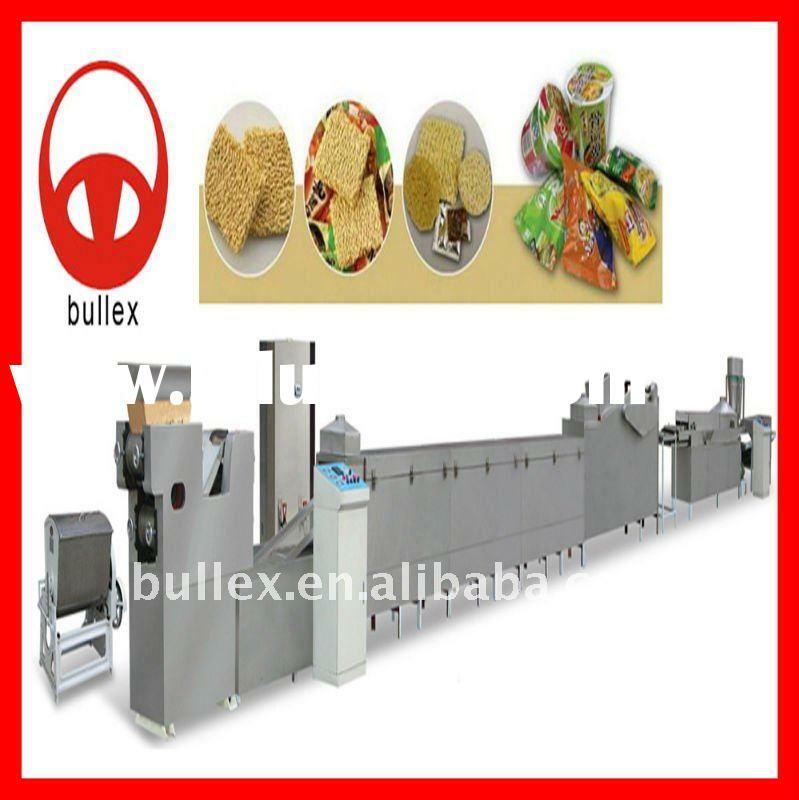 Each piece of noodle blocks weight is range from 50g to 100g.Machines output production capacity can reach 20,000pcs to 200,000pcs per shift( 8 hrs)the width of pressing noodles roll is range from 200mm to 800mm. 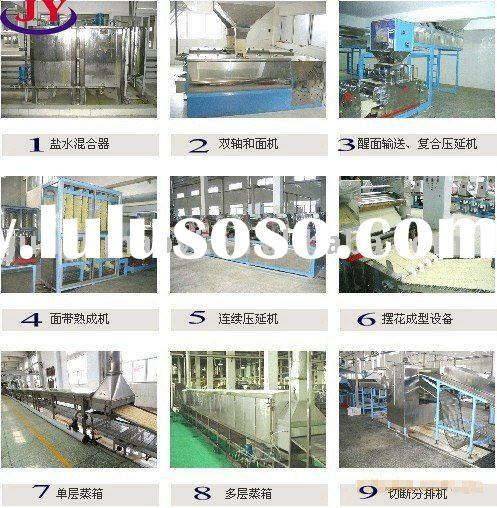 We also provide additional equipments as optional to its production lines, such as flour griddle filtrated machine, flour conveyer, noodle pieces ripening machine , Frying oil filtrated machine , cooling air filter, ingredients pouch machine,packaging machine, carton box packing machine etc. 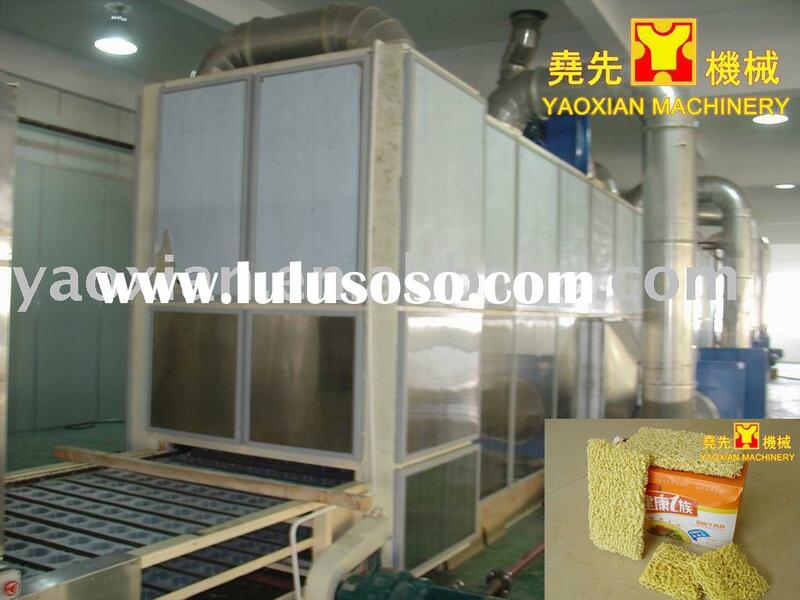 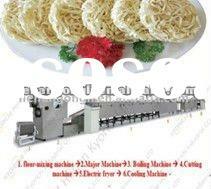 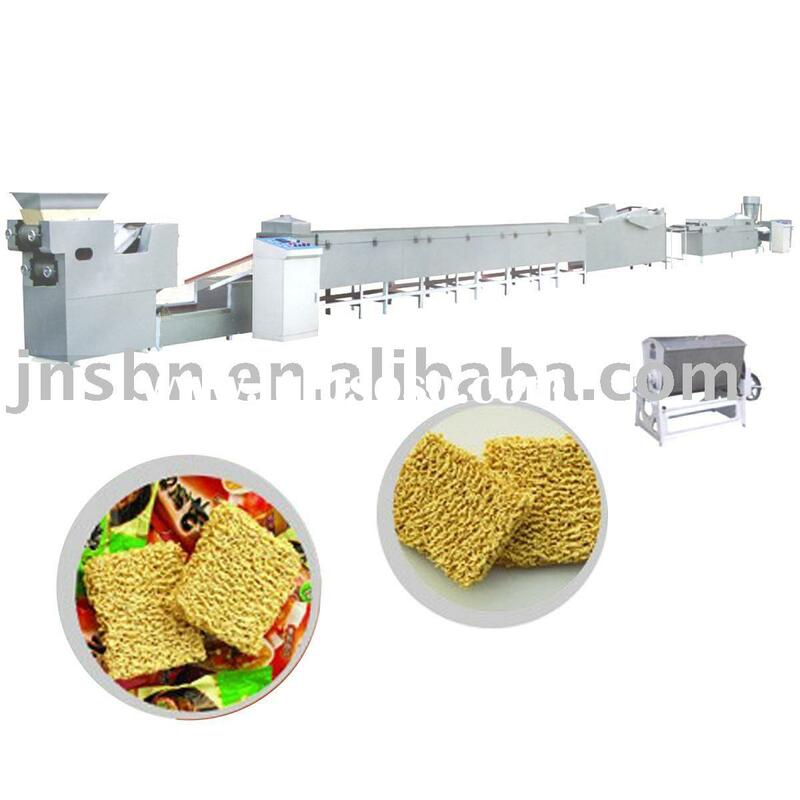 Besides,there are Non-Fried instant noodles production line, Dried instant noodles production lineHanging type noodles production lineInstant rice vermicelli & vermicelli production linesInstant Dried Hefen production lineMacaroni machinePrawn cracker machine etc for your selection.